Spending time outdoors is awesome and fun until you get a nasty, painful poison ivy rash all over your body. 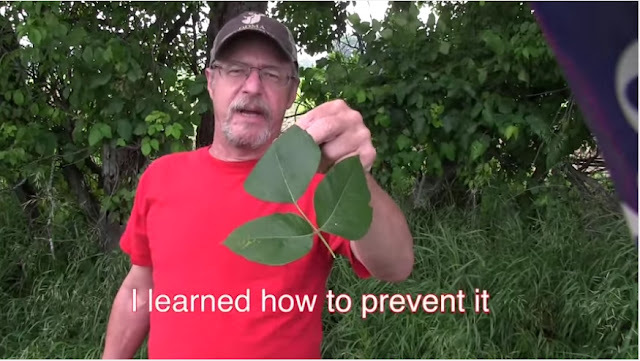 But as retired biomedical scientist Jim Brauker explains in this viral clip, if you understand the science of how plants work, it’s actually possible to get poison ivy all over your body without developing a nasty rash. And the best of all, the technique doesn’t require any special treatments or product, all you need is a washcloth and some elbow grease. 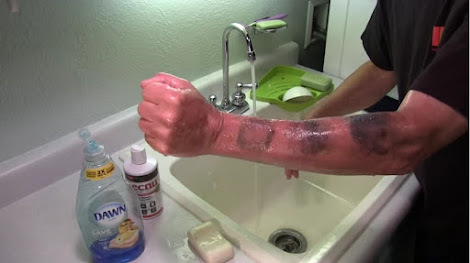 The secret is to wash off something known as urushiol — a molecule commonly found in poison ivy, poison oak, and sumac that causes those painful rashes. 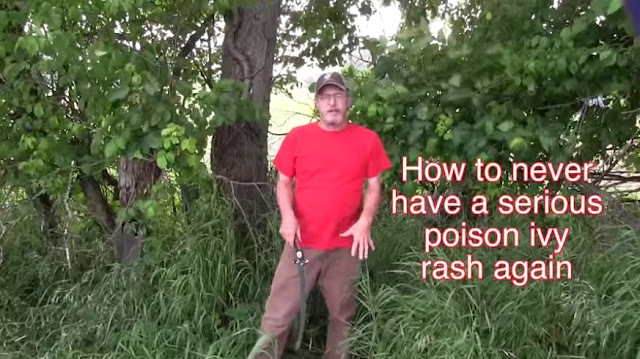 Braumer has found that if you wash of urushiol within 3 to 4 hours of getting exposed to poison ivy, you can avoid a rash altogether. Found this helpful? Then make sure to share this with your friends on Facebook and Twitter!